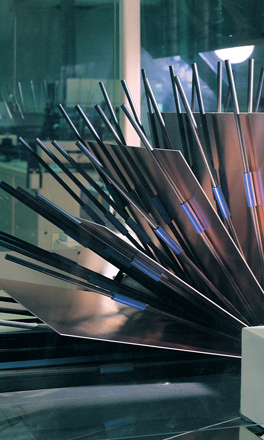 MICAM manufacture a range of copperclad laminates for micro-electronic applications. This product range is based on woven and non-woven glass reinforcements combined with various thermosetting resin systems. A selection of colours ( natural, black, green, blue ), materials properties and temperature classifications are available to meet specific requirements.